Rev George Whyte, Principal Clerk of the Church of Scotland who preached Rev Anthony Jones in to his new parishes. Reverend George and Reverend Anthony are both pictured following Reverend Anthony’s inaugural services at Fort Augustus and Glengarry on Sunday 4th February, 2018. We do take our safeguarding very seriously but we can also relax. 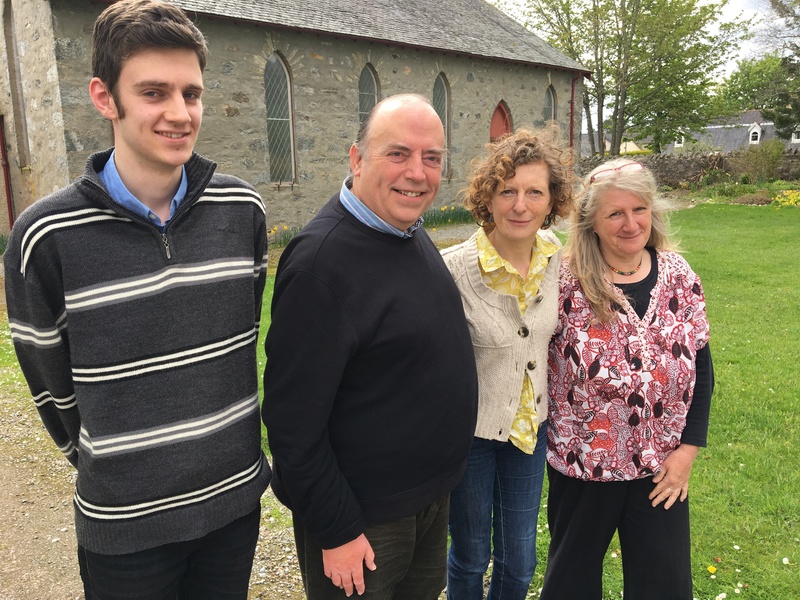 This website is now being maintained by the editorial team pictured are Samuel Jones, Rev. Anthony Jones, Jill Skeoch and Jane Patten.